Clinic In A Can-Customized containers for global health. We believe that every human being should have access to quality healthcare. Our hearts are bent toward meeting the needs of the underserved populations of the world. 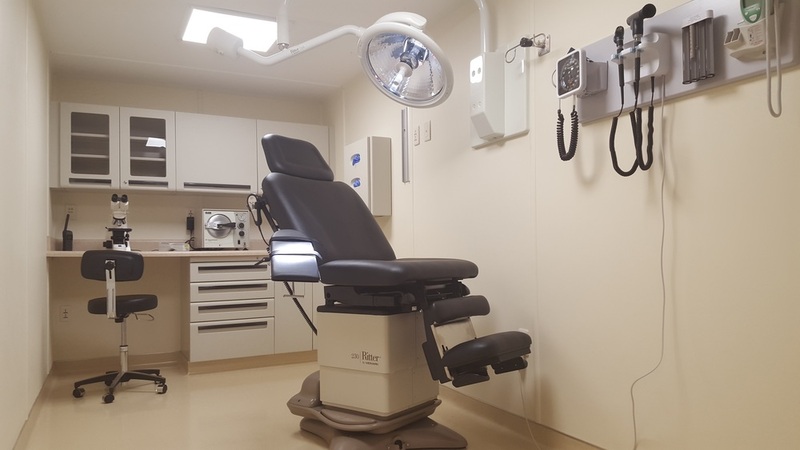 These relocatable clinics are designed and built to serve patients in remote or isolated environments, or in areas where a more traditional hospital is impractical. The Clinic In A Can was conceived and designed by medical professionals with extensive field experience working with disaster relief and health services in the United States and in developing nations worldwide. From our work, we realized the acute need for an economical, ready-to-use medical clinic solution, versatile enough to function in many situations throughout the world. As a true turn-key solution, our clinics are ready within minutes to be used. 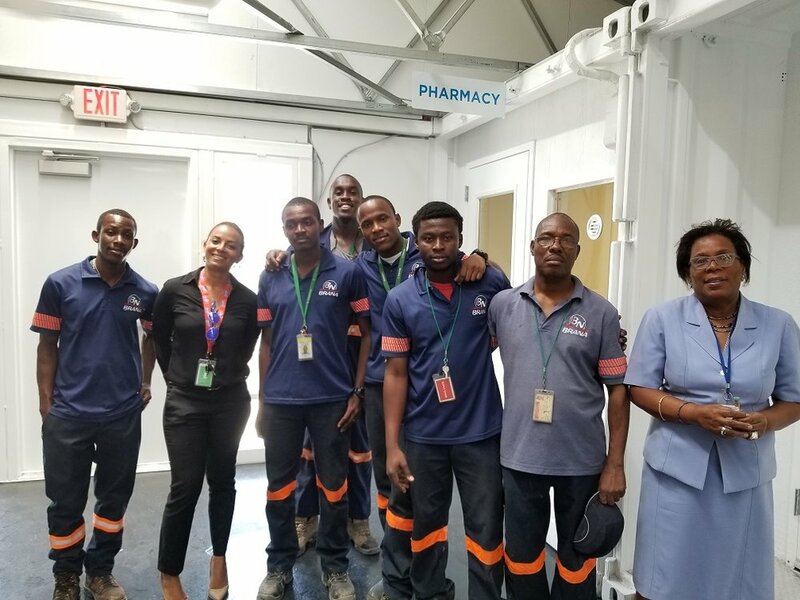 Clinic In A Can has an international presence with clinics in: Barbuda, Dominica, Dominican Republic, Ecuador, Haiti, Liberia, Sierra Leone, Nicaragua, Nigeria, Kenya, South Sudan, United States of America, United Arab Emirates, Saudi Arabia and the Philippines. 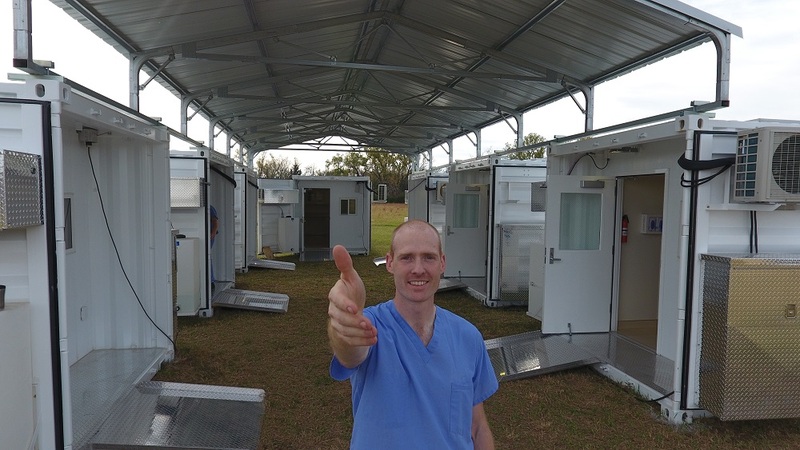 Our clinics are also used domestically for disaster relief, re-locatable clinics as well as for isolation wards. 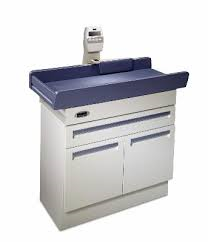 More equipment does not always mean a better clinic if the work flow is obstructed. The actual finished interior floor space of a 20 foot clinic is 17 feet X 7 feet or 119 square feet. Designs that attempt to divide this space into multiple rooms or that oversell the usable floor space will lead to medical staff who are frustrated. Small cluttered exam rooms will be an obstacle to providers when attempting to position patients for exams and limit accessibility for the elderly and those with disabilities. Our clinic floor plan emphasizes the importance of free-flowing work space. 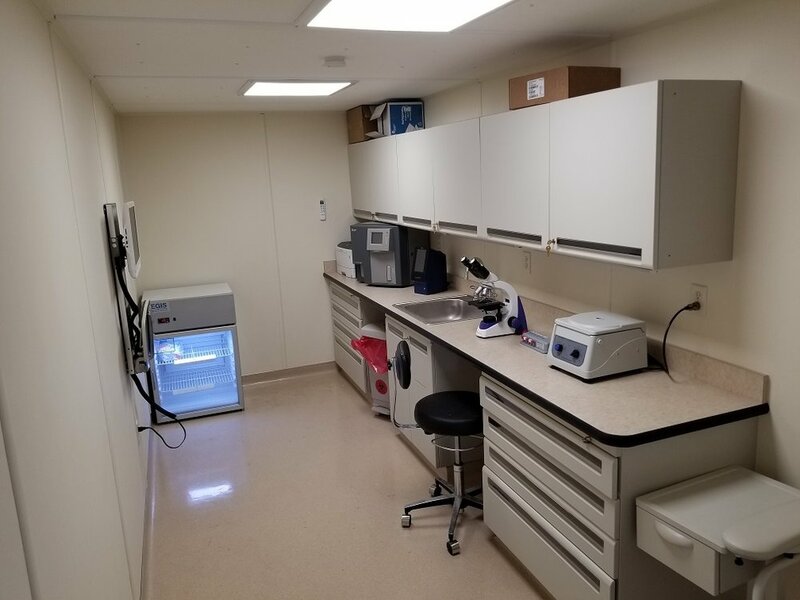 This has been accomplished first by building structural walls that all medical equipment and storage cabinets can be mounted to, regardless of weight. This is very important, as moving equipment up off the floor and onto the walls frees up valuable floor space. 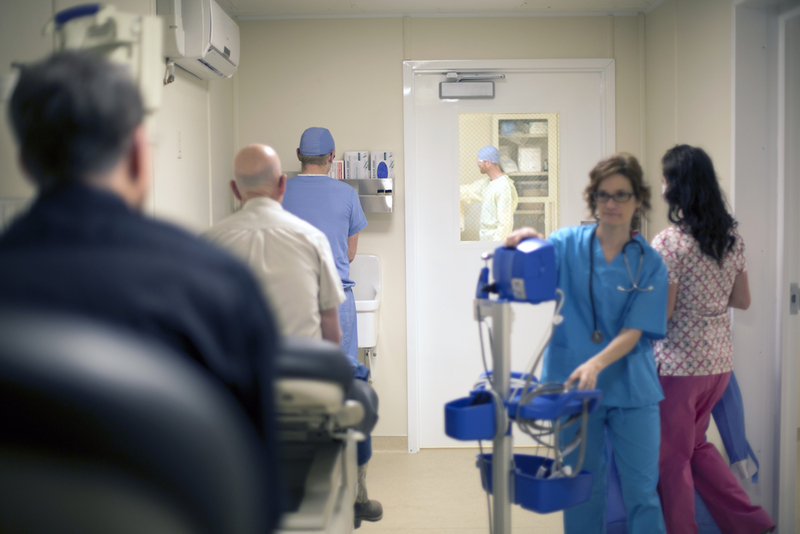 Second, the layout has medical storage cabinets at the far end of the room and all medical equipment mounted on one long-wall creating a virtual hall-way for staff and patients to move freely. 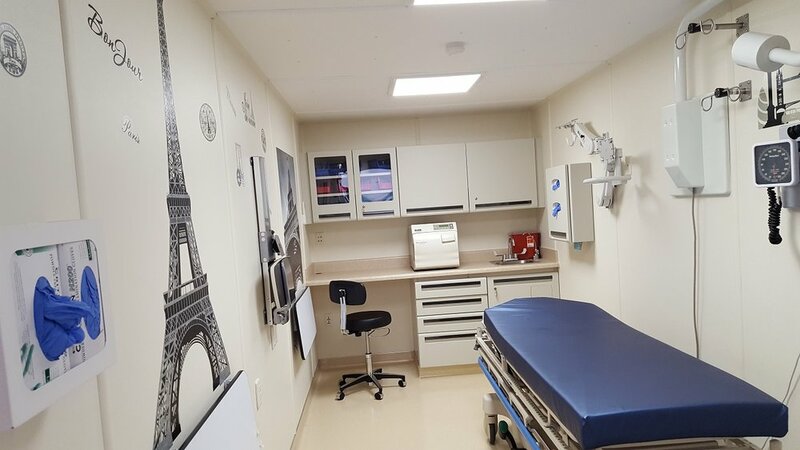 Another distinguishing feature of the Clinic In A Can design is that our entry door and windows are located right behind the double container cargo doors. First, the double cargo doors act as an extra layer of security when closed. Second, this allows the container to be shipped as normal cargo instead of break-bulk. Any doors or windows cut and welded into the metal skin voids the container CSC safety certification. Without a valid safety certification, the container cannot have other shipping containers stacked upon it, which results in increased shipping cost for the client. Third, installing windows and a door on the long side of the wall decreases the surface area that we use to mount computers, tables and medical equipment. Fourth, installing a door in the middle of a container is a "T" design dividing the usable floor space in two, accessible at 90° angles. The space directly in front and immediately to the sides is considered limited or dead floor space as this is an entry and exit point. Finally, a linear floor plan allows for maximum use of floor space. 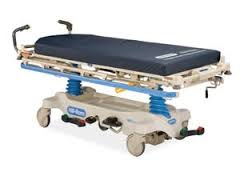 Ergonomically, it is a superior design when transporting and transferring patients from a gurney, stretcher or wheelchair for treatment. A patient goes straight in and straight out. No 90° degree angles to navigate. 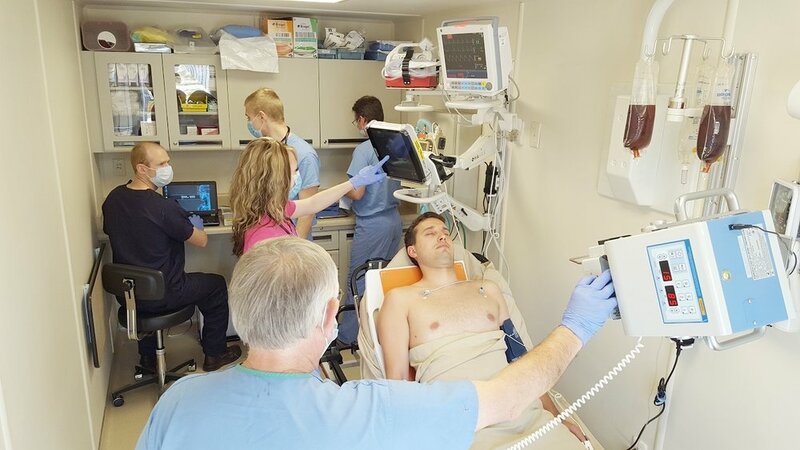 Our flexible platform can be configured as an primary care unit, critical care unit, surgical suite, trauma/emergency unit, dental suite, or most any other medical space as needed by our clients. 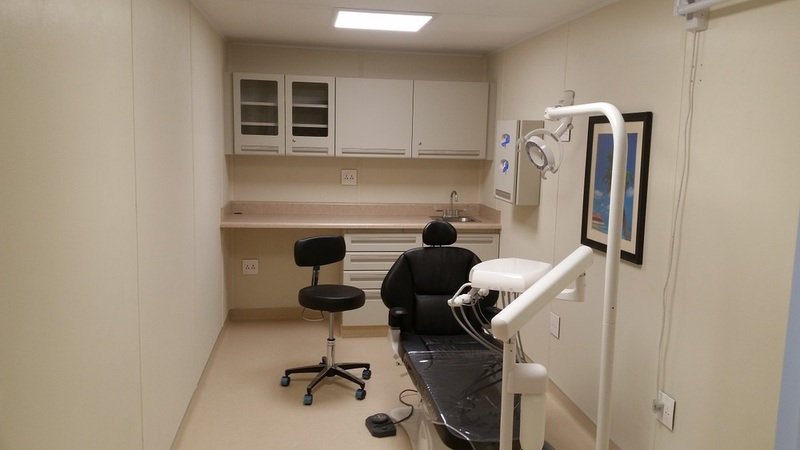 From the metal studding, down to the Armstrong flooring and Midmark steel medical cabinetry, our clinics are made of the highest quality materials and are built with a life expectancy of 30+ years. Another key element that makes our clinics superior to our competitors is the quantity and quality of insulation which leads to less energy/electricity necessary to heat or cool the clinic interior. This also reduces the exterior ambient noise by 30 decibels creating a quiet interior environment for the doctors and patients. 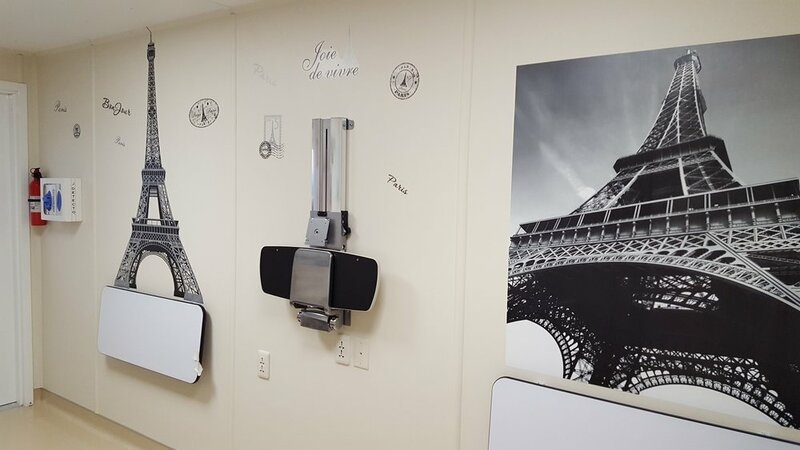 Our factory pre-laminated Parkland plastic NRP-FR walls are hospital grade, full-color-thickness, impact resistant, water proof, and abrasion resistant panels. The surface resists mold and can be disinfected with hospital grade cleaners. The substrate has been pre-treated with a natural mineral that repels wood destroying insects. Our solar powered clinics have been designed and engineered to be very energy efficient operating on less than 500 watts of electricity. Whether it be the air conditioning system to the choice of lighting, our clinics utilize only green technology medical equipment. Are equipped with our diagnostic stack enabling medical providers to diagnose, stabilize and treat the most critical patients in a clean, secure and temperature controlled environment. Our Primary Care Units have been designed to enable healthcare providers to address the most common diseases and health issues encountered when treating family members from newborn to the elderly and everyone in-between. 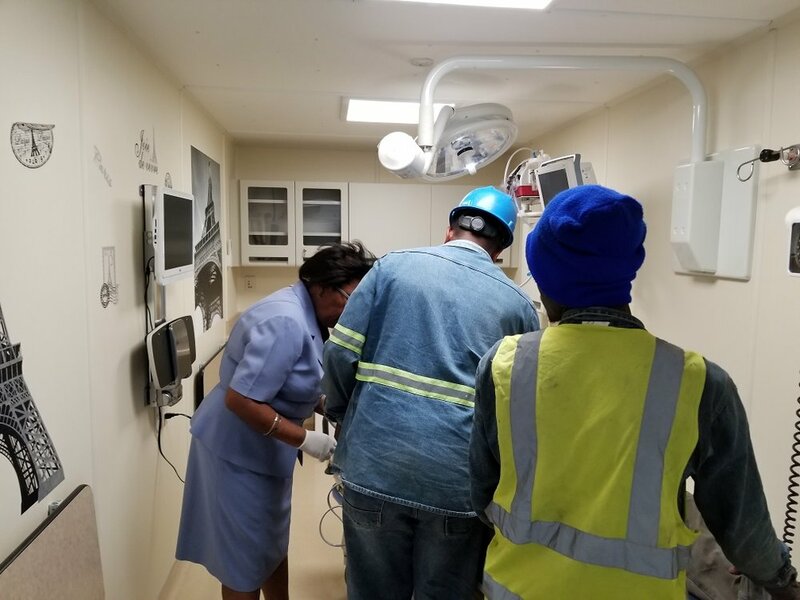 Designed specifically for infectious disease control and the quarantine of patients, the isolation units features a toilet and dedicated blackwater waste-disposal system inside a negative pressure environment. Like all our clinics, all surfaces can be disinfected to include floors, walls, ceiling medical cabinetry and counter-tops. Another unique feature is that our universal electrical outlets are recessed in the wall verses surface mounted which equals better infection control. 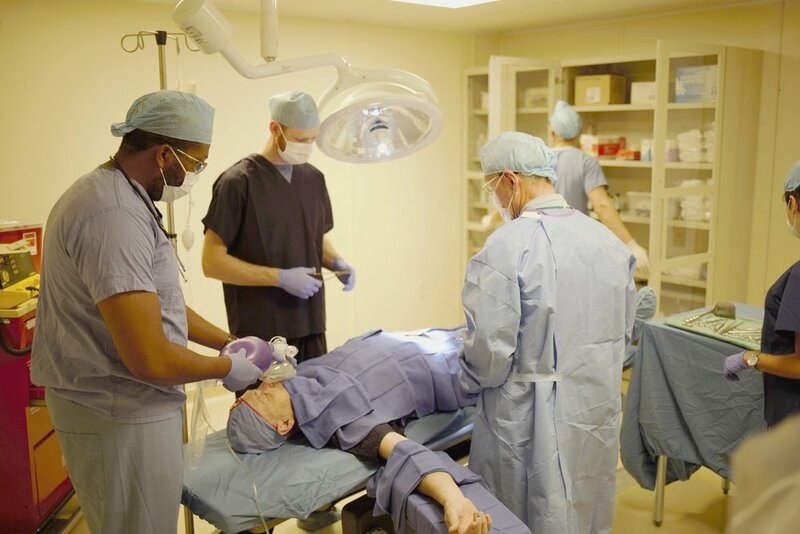 See our clinics in action. Clinic In A Can Solar powered Community Health Care Center. Welcome to the Clinic In A Can Solar powered Community Health Care Center. As a leading provider of medical, dental and veterinary equipment solutions, Midmark strives to bring efficient and effective patient care to millions each and every day. 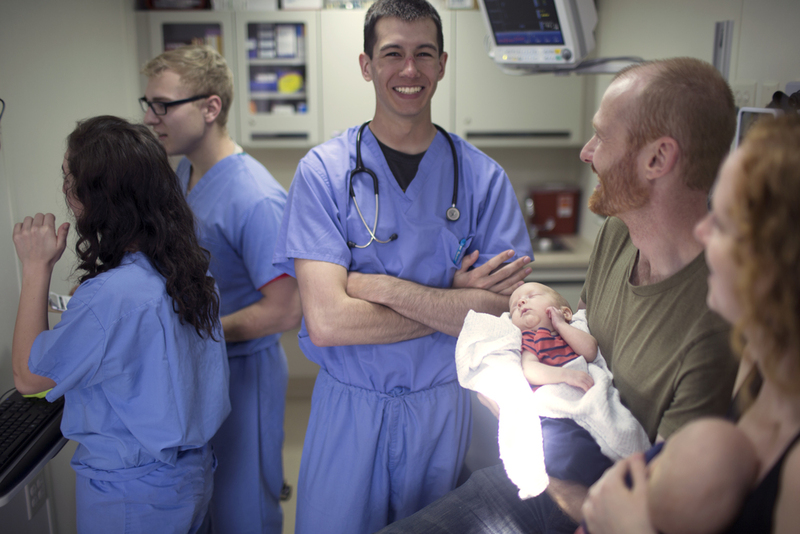 We stand by their mission to make a positive difference in the practice of healthcare and in every life they touch by teaming up to deliver accessible healthcare and hope to those who need it most. Midmark quality is unparalleled and is built to withstand the rigors of the high-demand environments often served by Clinic In A Can. Their products are designed with asepsis, workflow and space optimization in mind, creating comprehensive solutions for the clinical space-even when space is limited. To learn more about Midmark, visit midmark.com. 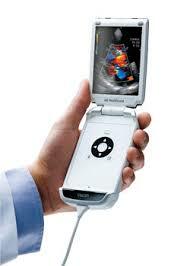 E Healthcare provides transformational medical technologies and services that are shaping a new age of patient care. Our broad expertise in medical imaging and information technologies, medical diagnostics, patient monitoring systems, drug discovery, biopharmaceutical manufacturing technologies, performance improvement and performance solutions services help our customers to deliver better care to more people around world at a lower cost. IN addition, we partner with healthcare leaders, striving to leverage the global policy change necessary to implement a successful shift to sustainable healthcare systems. Our "healthymagination" vision for the future invites the world to join us on our journey as we continuously develop innovations focused on reducing costs, increasing access and improving quality around the world. 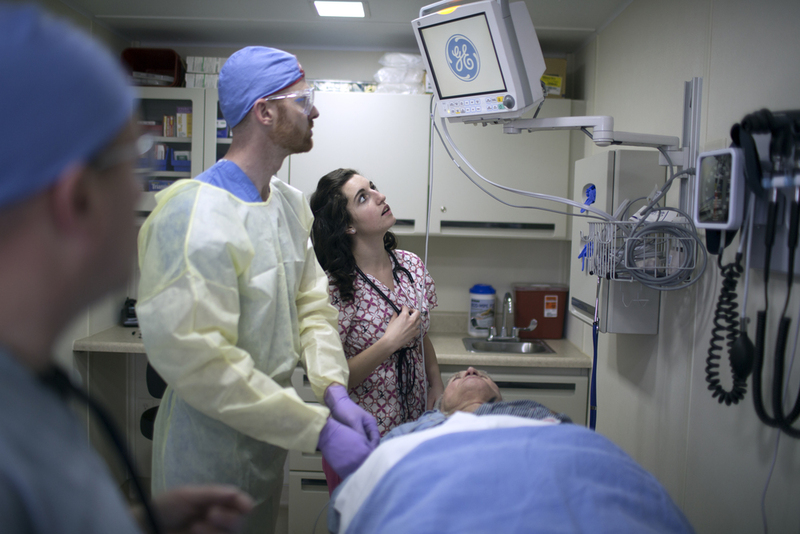 GE Healthcare employees are committed to serving healthcare professionals and their patients in more than 100 countries. To learn more about GE Healthcare, visit gehealthcare.com. We have chosen the best manufacturers of medical equipment and furniture in the healthcare business to partner with. Our Clinic In a Can online video resources.